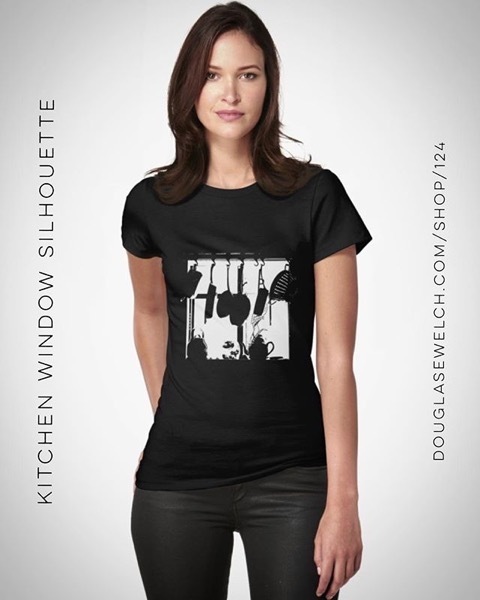 My Word with Douglas E. Welch » For The Chef In Your Life – Kitchen Window Silhouette Tees and Much More! Home > Art-Architecture, Home, Photos-Photography, Products, Technology	> For The Chef In Your Life – Kitchen Window Silhouette Tees and Much More! Available on Cards, Mugs, Prints, Pillow and More! Replacement Order – We replace your original order and send you new confirmation and shipping information. 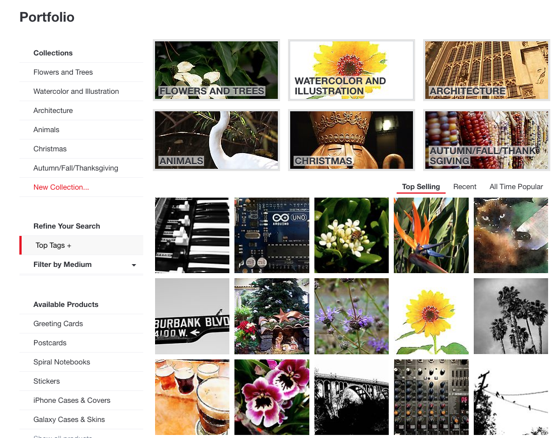 Voucher – We email you a credit code with the same value as your original order, which you can put to a new Redbubble purchase. Full Refund – We return the amount to your original payment method (Paypal, Amazon, Credit Card). If you have your email address and order number ready, you can submit your return by clicking through and filling out the form. Remember, once you receive your item, you have 90 days to submit a return. Poppies Bloom iPhone Cases, Mugs, Bags, Cards, and Much More!